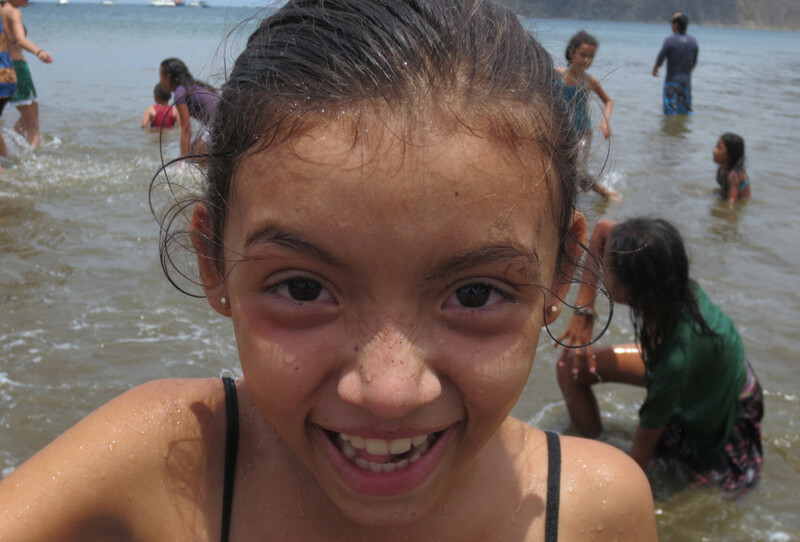 On Saturday, April 20th, 44 students, along with the staff and volunteers of Education Plus, made our 2nd annual trek to the beach for a day of fun, food, sun, and surf. 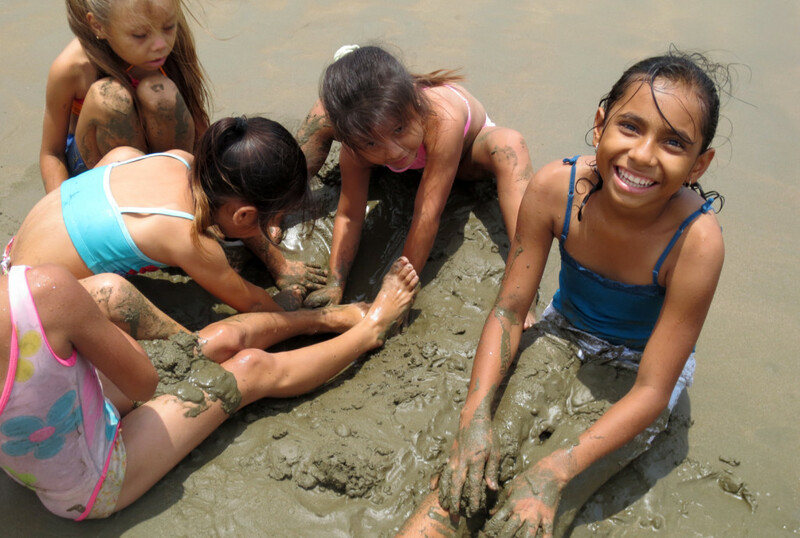 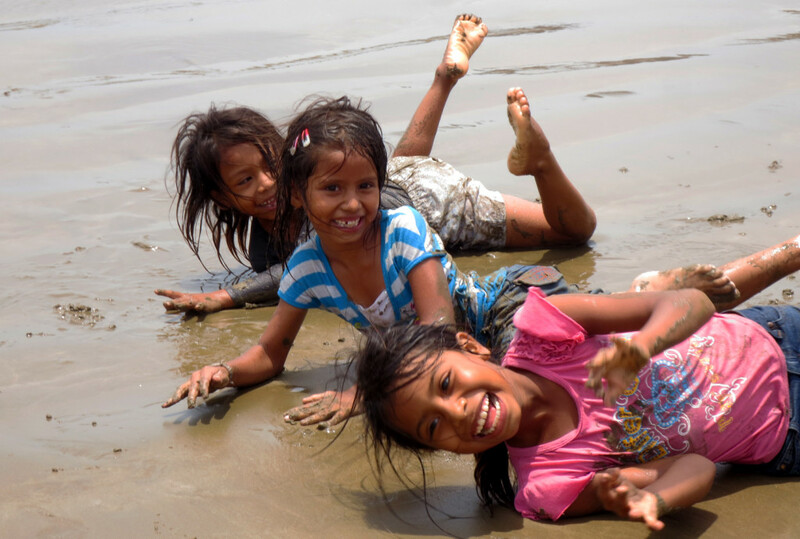 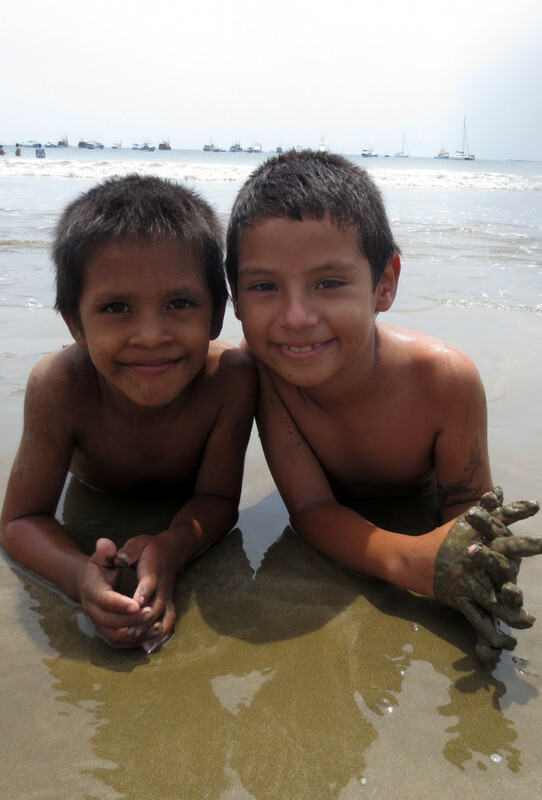 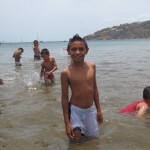 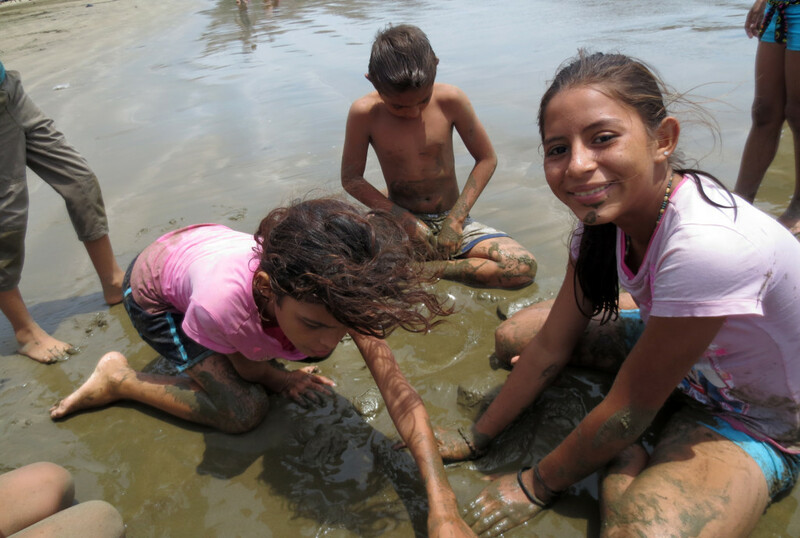 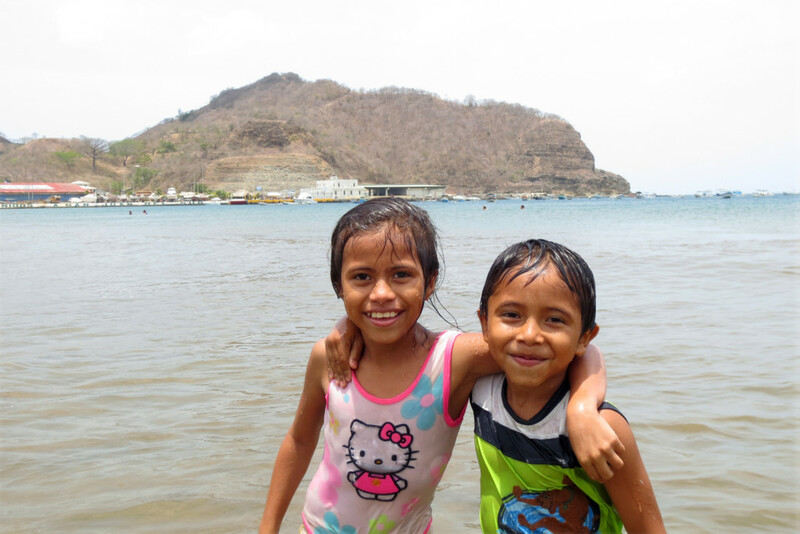 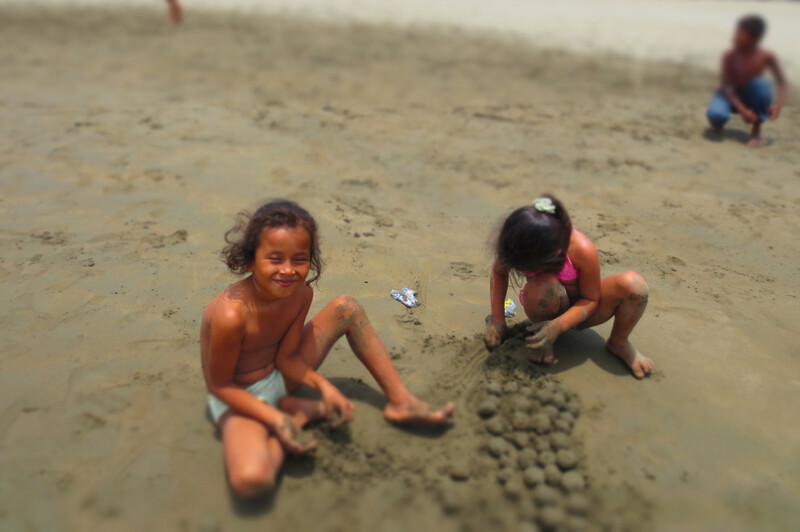 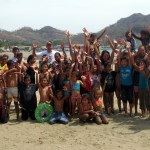 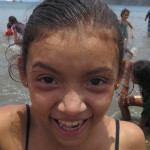 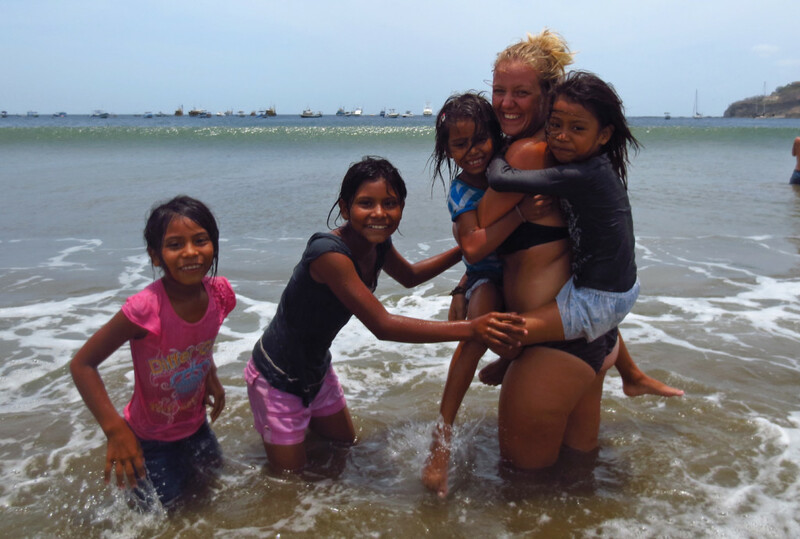 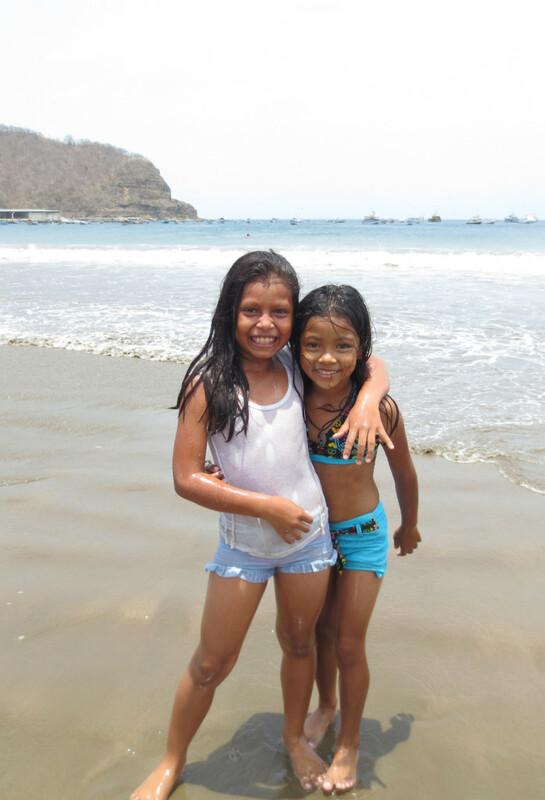 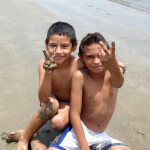 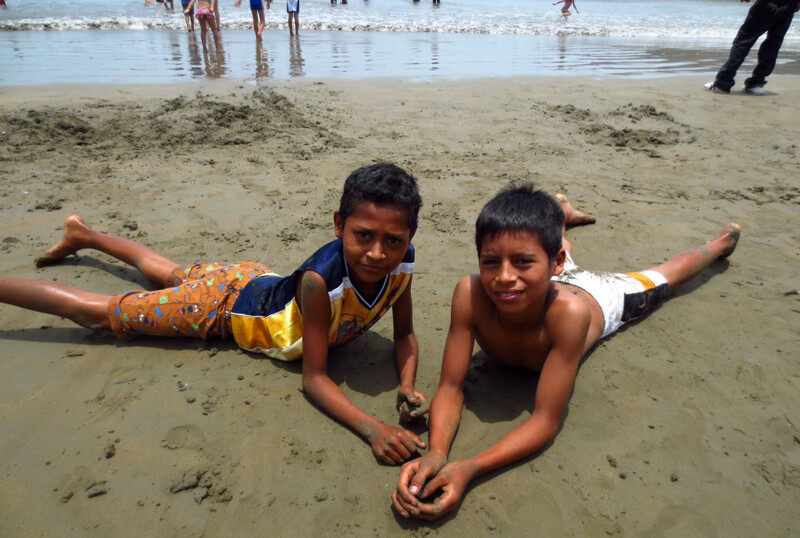 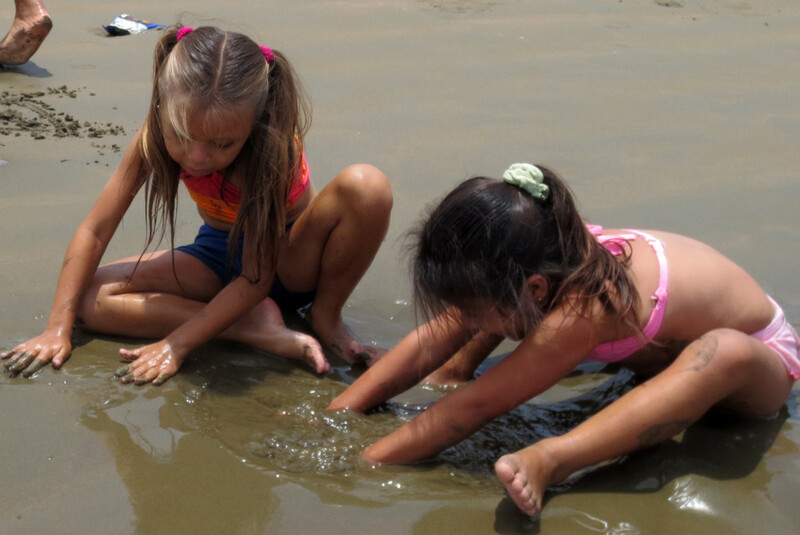 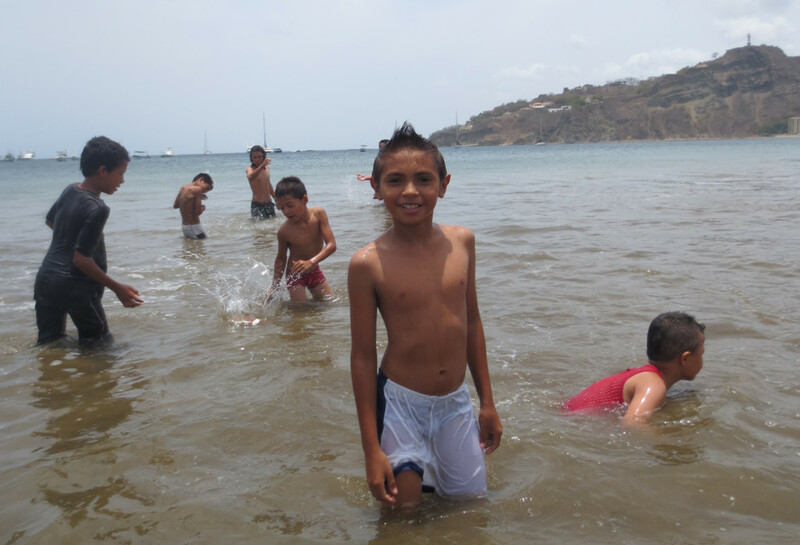 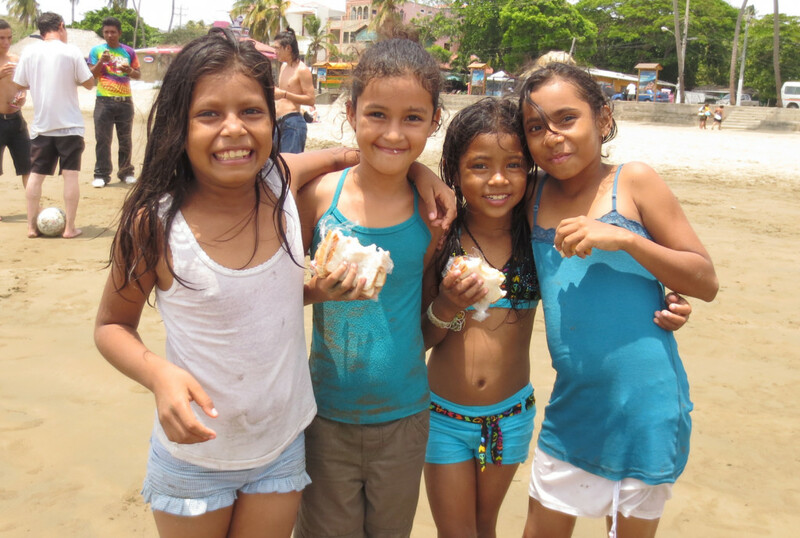 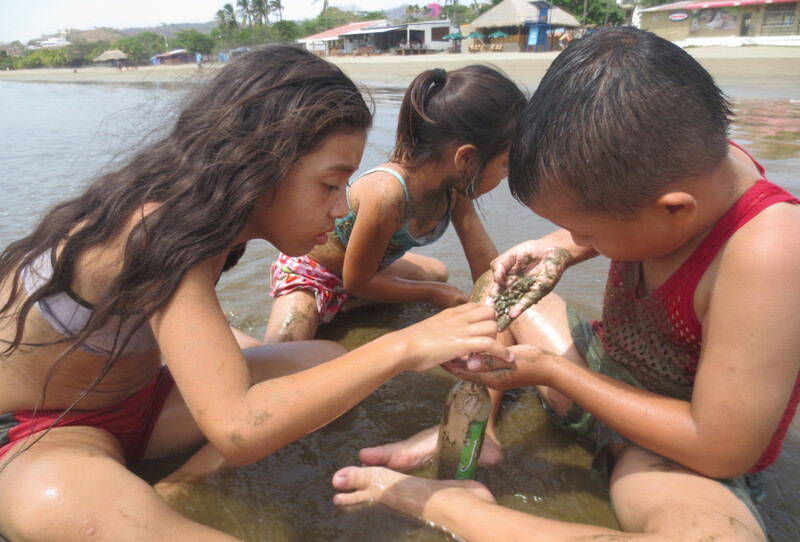 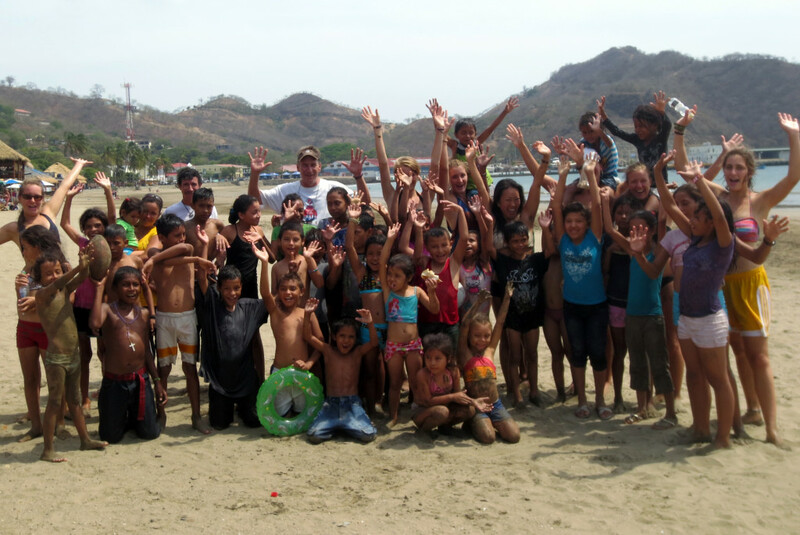 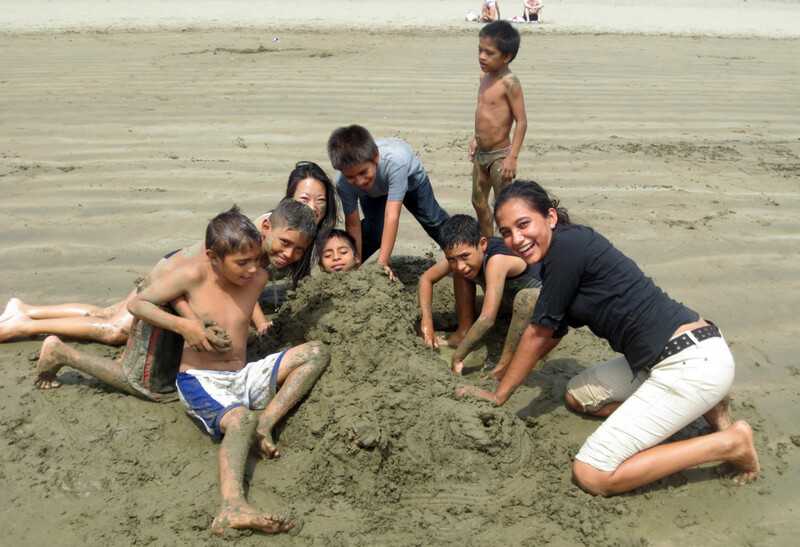 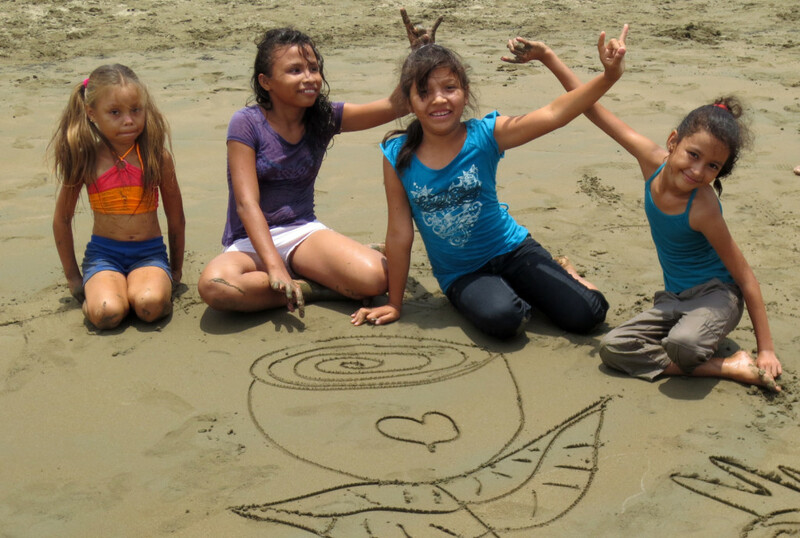 This year the group traveled to the Nicaraguan village of San Juan del Sur, about 2 hours away on the Pacific coast. 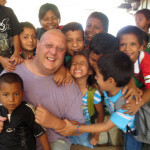 As with last year’s trip, this year’s trip was sponsored by Gerry Webb of Casa del Agua in Granada, with food provided by two generous donors from North America. 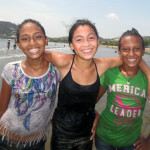 Students were selected based on their conduct in class and attendance. The day started early as volunteers gathered at the school to prepare the food for the day. 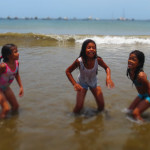 Of course the kids were all early as well in anticipation as most of them had never seen the ocean and were very, very excited! 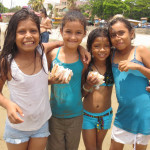 After our traditional banana snack, the two buses were loaded and arrived in San Juan with squeals of delight from the children. 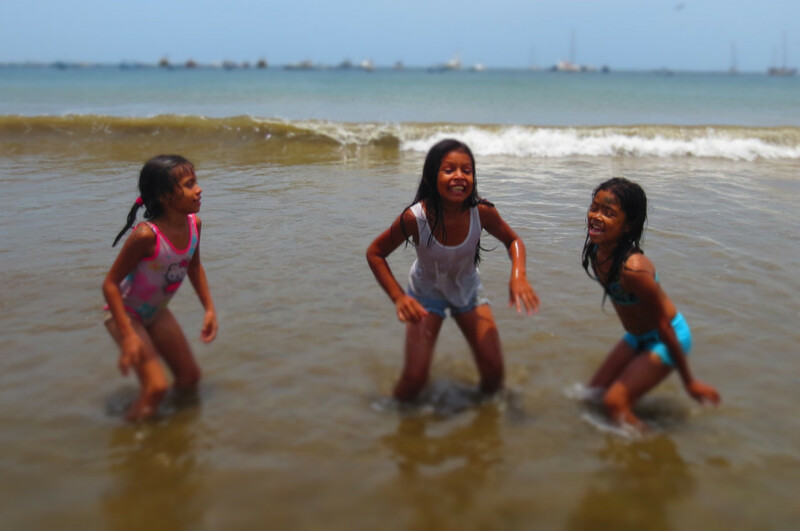 Some kids were a bit apprehensive of the water at first, but it didn’t take them long to jump in and enjoy the waves. 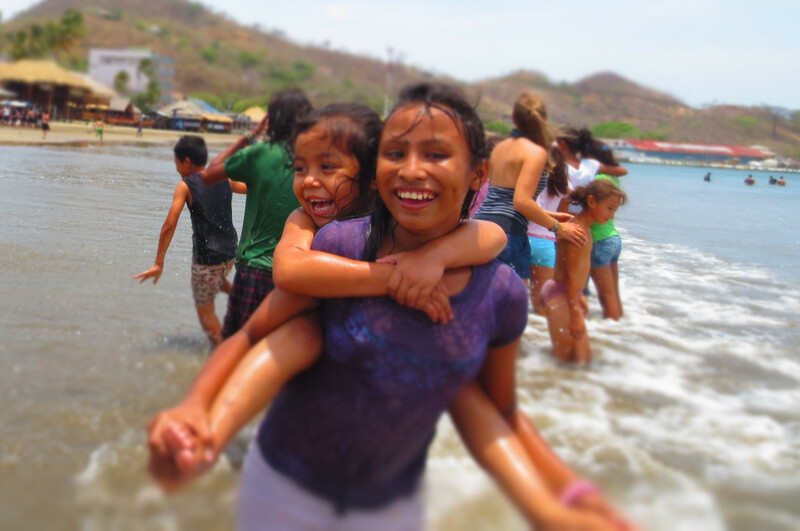 Thanks to a mixture of local and foreign volunteers, we were able to make sure that every child had an adult taking care of his/her safety at all times. 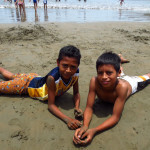 During the course of the day there was sand castle building, soccer with an american football, kite flying, burying each other in the sand, and of course, lots of splashing and horse-play in the surf. 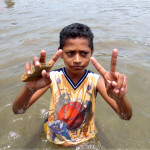 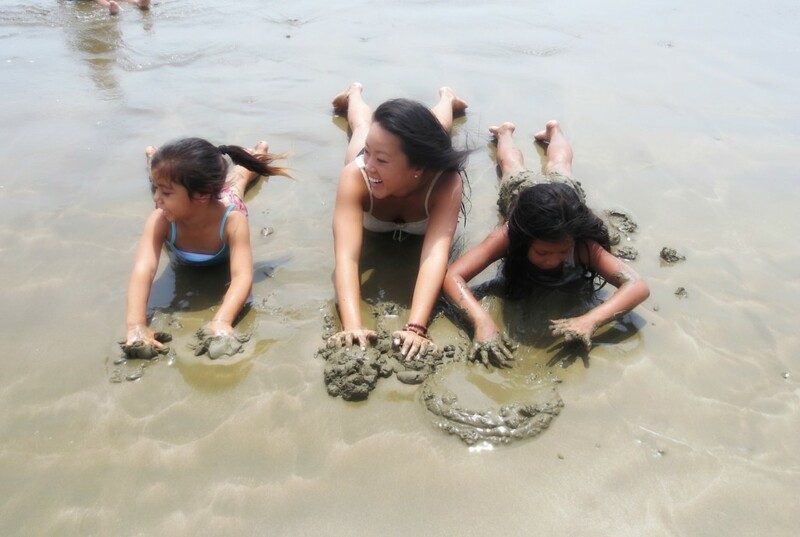 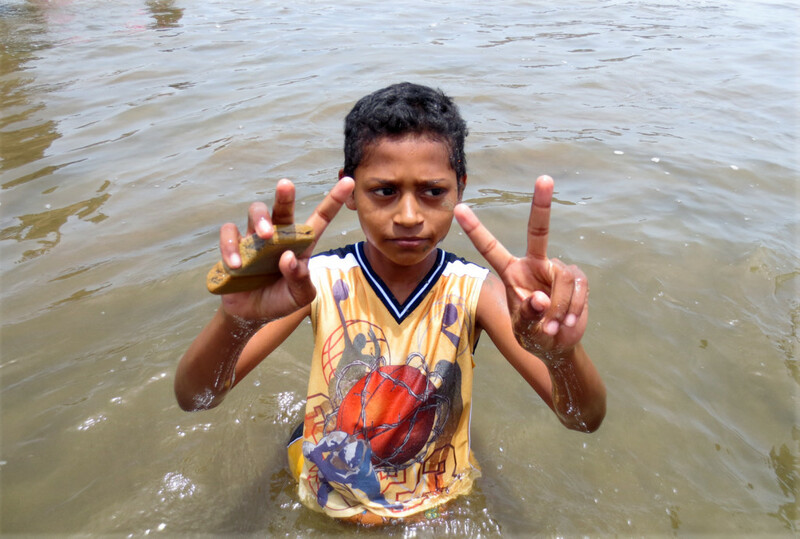 The kids just could not get enough of being in the water! 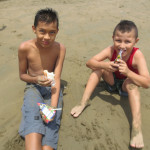 For lunch the kids were served two different types of sandwiches, coleslaw, hard boiled eggs, cookies, and milk. 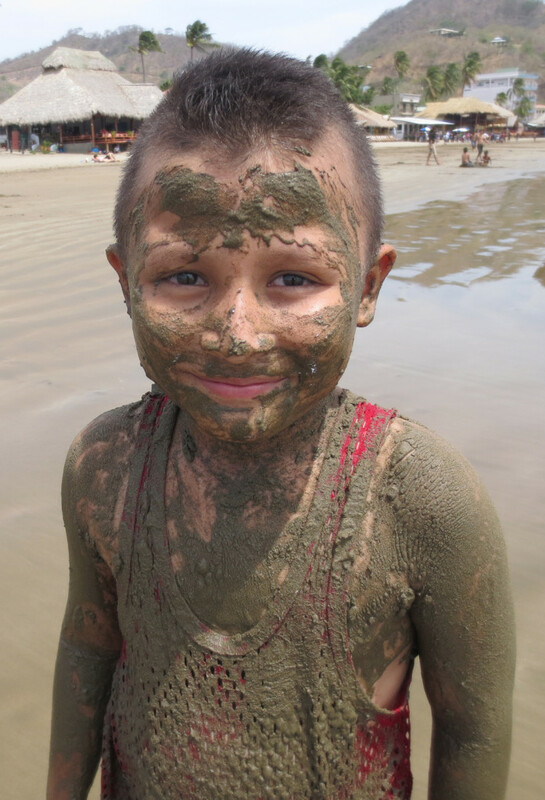 After a couple more hours of wet fun, it was time to head back to Pantanal, but not before a surprise treat. 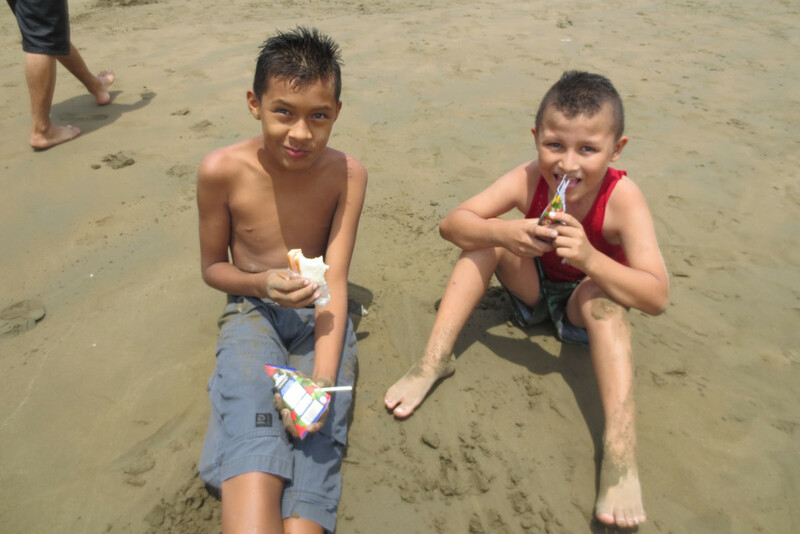 The children were lined up and taken to the local Eskimo Ice Cream Shop for ice cream cones! 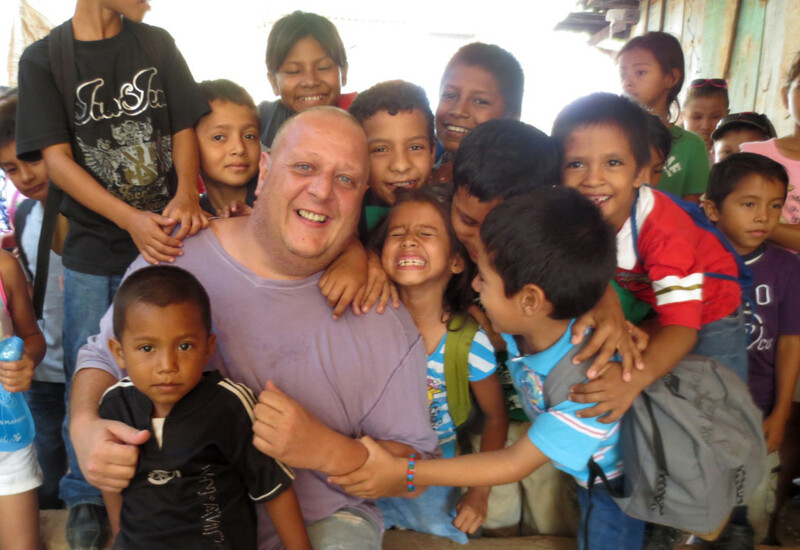 Back on the buses and home to Pantanal, a lot of very tired and smiling children had experienced a day they’ll always remember. 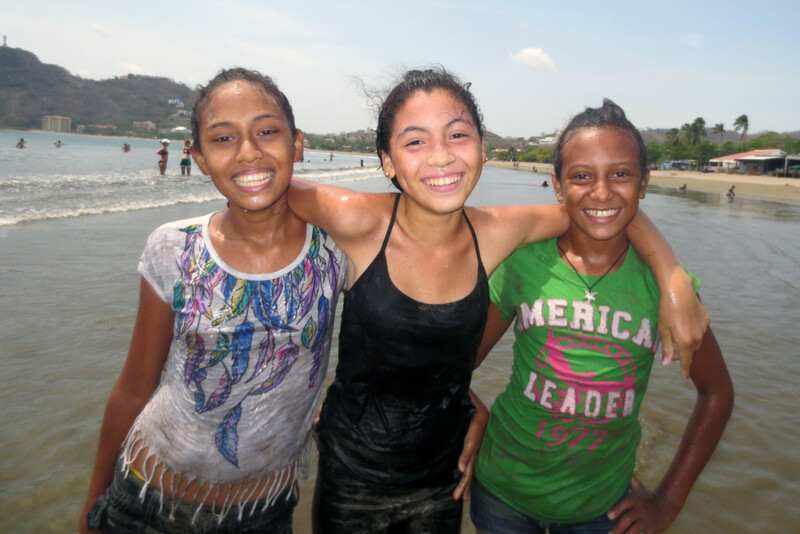 Thank you to Gerry Webb, Shirl Lindenberg, and Nadia Ishmael for making this trip possible; for expanding the children’s horizons, rewarding them for their hard work over the past several months, and providing them with an incentive to keep on studying! 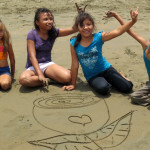 A very big thank you also to our wonderful local volunteers and Sabrina, Lena, Francesca, Kenny, Emma, Charlie, and Hannah for assisting us on this day.